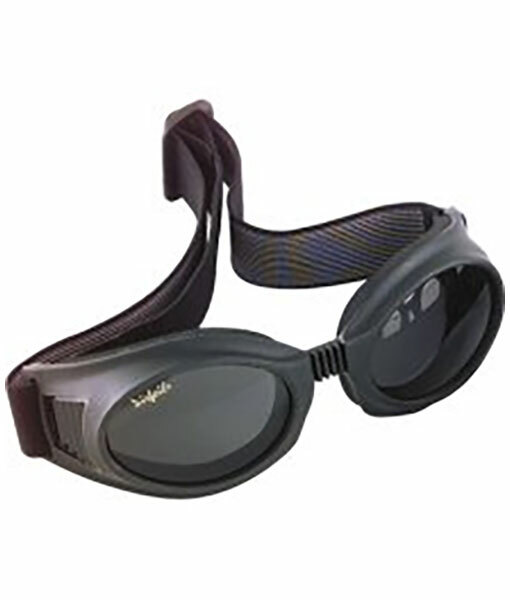 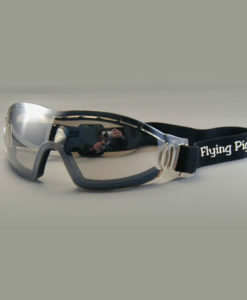 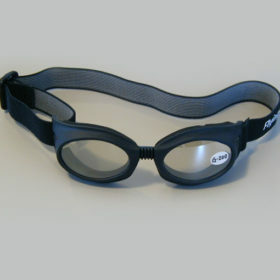 Simply the best goggle – great snug fit (elastic adjustable strap) and a lens big enough to provide a wide field of vision! Foam on the inside for comfort and to seal out that annoying wind. 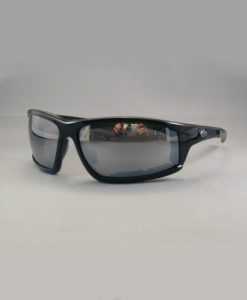 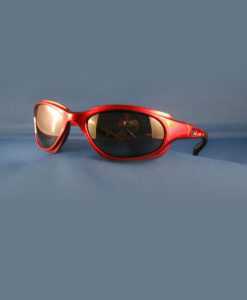 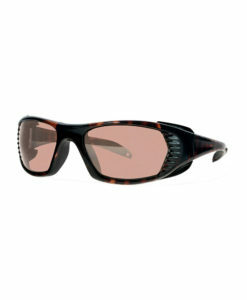 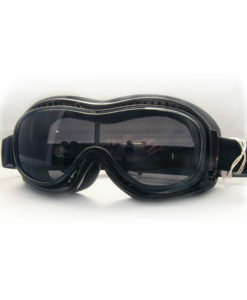 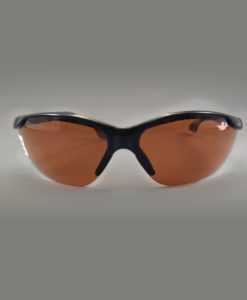 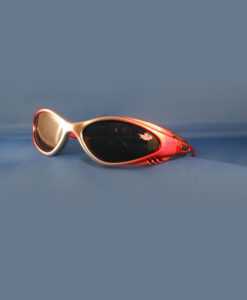 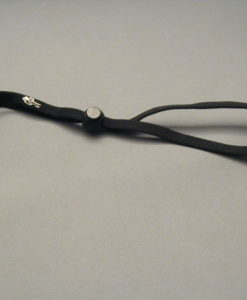 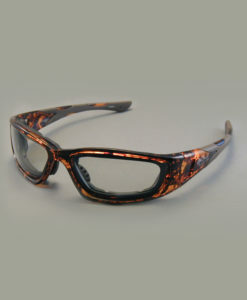 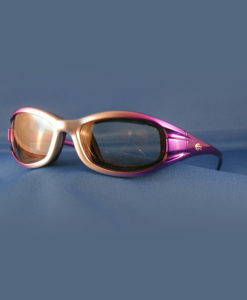 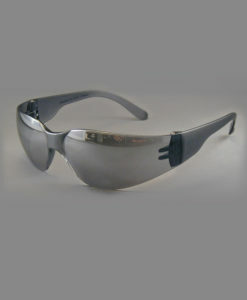 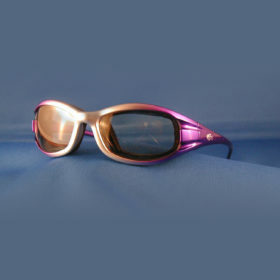 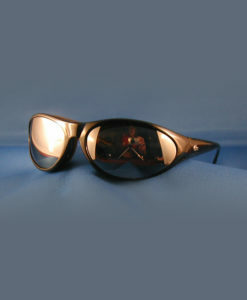 Vents allow good air in to prevent fogging of the lenses. 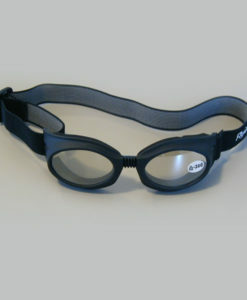 Guess what – this one even floats!